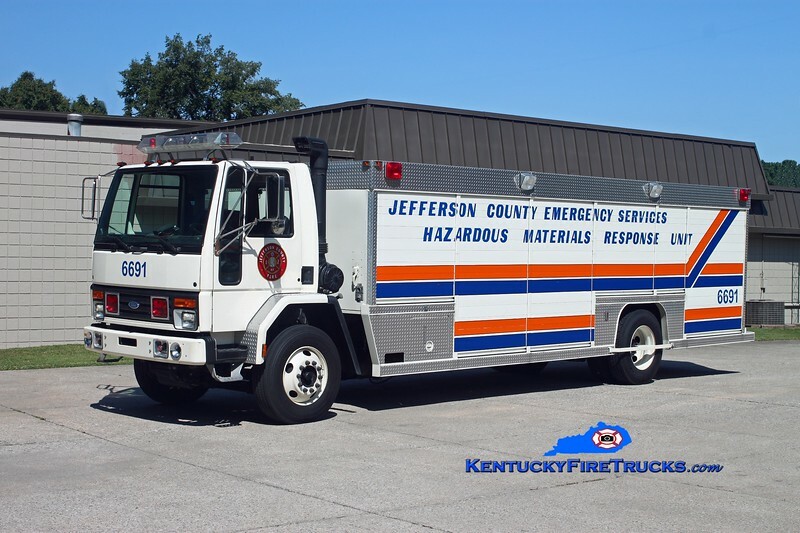 The Jefferson County Fire Service Special Teams are coordinated efforts among all of the Louisville Metro suburban fire districts, excluding the Louisville and Shively fire departments. Functions include hazmat, trench rescue, water rescue, and urban search & rescue. 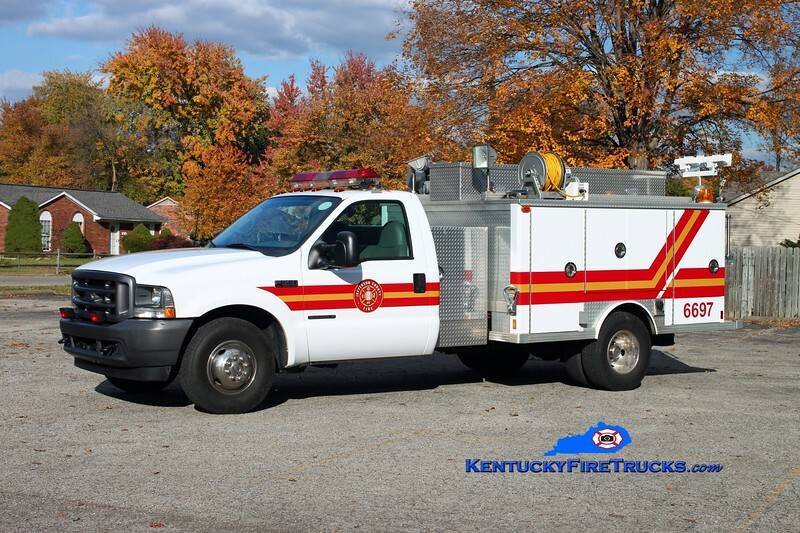 Many of the fire districts carry equipment in their own marked apparatus and the districts together share several trailers and specialized apparatus that respond county-wide and regionally.